Love, in all its semblances and dimensions, is a state so universally experienced by humankind that it has provided a perpetual source of inspiration in the long history of global cinema. Japanese cinema is no different. 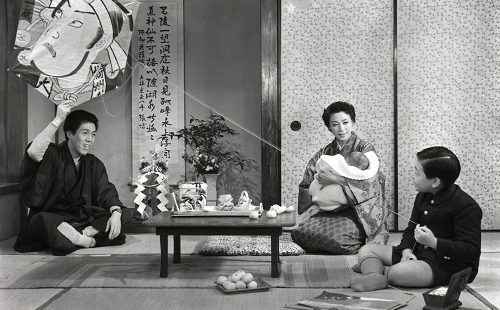 Love and the associated feelings of passion, affection, and destruction, in equal measure have all been channelled into a pivotal driving force behind the rise of many Japanese filmmakers, crystallising in timeless works which form part of the nation’s artistic repertoire. 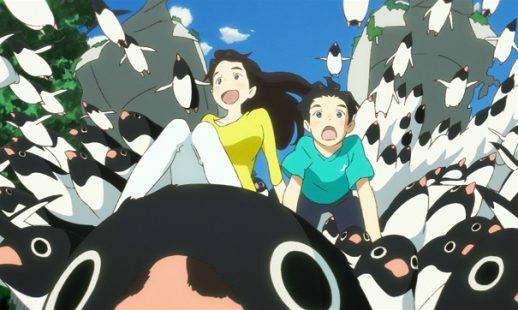 The Japan Foundation Touring Film Programme 2019 features thoughtfully selected works, all focusing on this theme in one way or another. As the conventional binaries defining what it means to love continually give way to new understandings of this sweeping emotion, so too does this year’s curation aim to provide insights into a wider context of love in Japanese society. 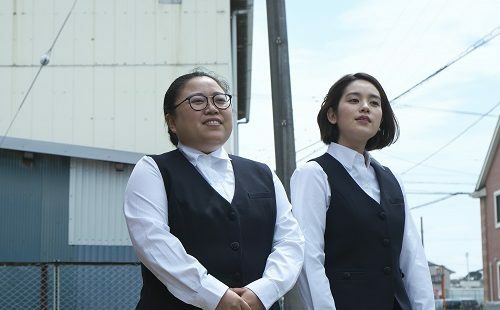 The Japan Foundation Touring Film Programme 2019 is programmed and produced by the Japan Foundation, Junko Takekawa (London), Yuri Kubota (Tokyo), and coordinated by Darian De La Cruz, assisted by Ciaran Austin. Special thanks to Alex Jacoby, Paul Graham, Atsuko Mita, Kiyomi Nakazaki, and Jasper Sharp. 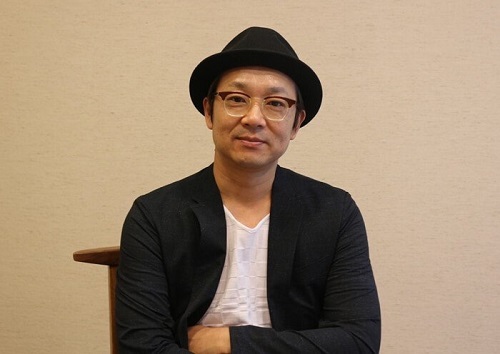 The Japan Foundation Touring Film Programme 2019 is proud to announce the attendance of Keisuke Yoshida, director of Thicker Than Water. 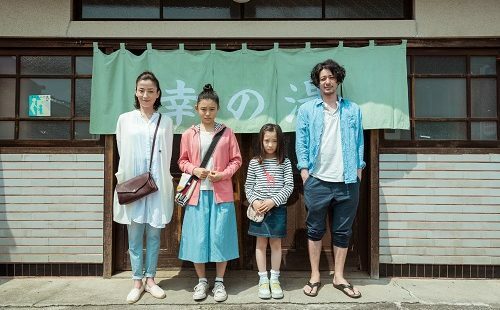 The Japan Foundation Touring Film Programme 2019 is proud to announce the attendance of Yukiko Mishima, director of Dear Etranger. 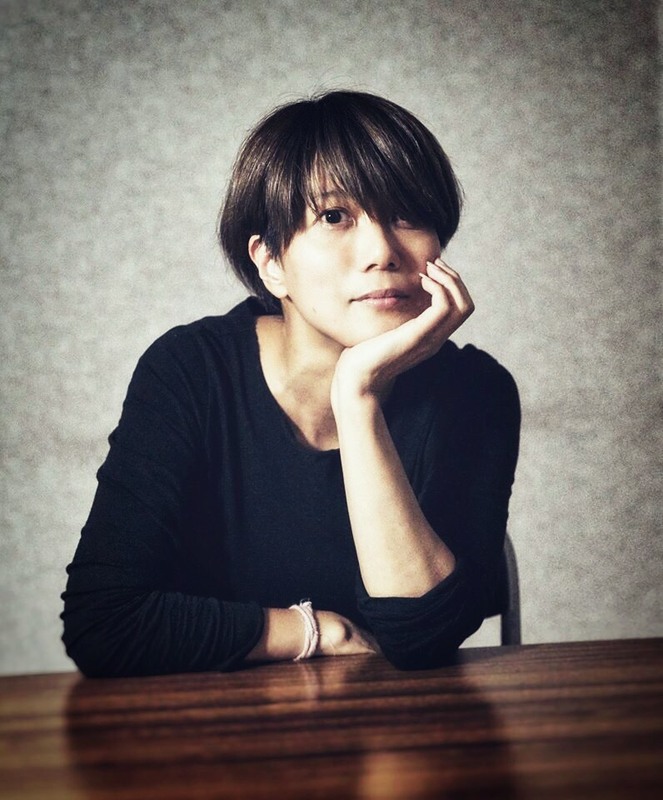 Female director and screenwriter Yukiko Mishima‘s career spans nearly three decades, having started by writing and directing human documentaries for television. 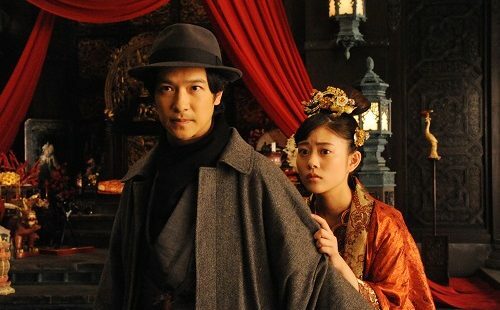 Her first feature film, TheTattoer, was released in 2009 and is based on Junichiro Tanizaki’s literary classic. 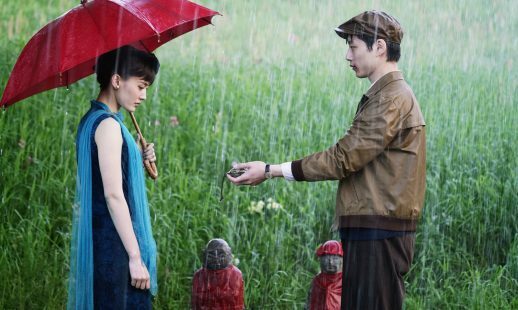 Since then, Mishima had directed a further seven feature films, Bread of Happiness (2012) and A Drop of the Grapevine (2014) as well as A Stich of Life (2015) which was screened as part of the Japan Foundation Touring Film Programme 2017. Dear Etranger (2017), also one of the feature films in this year’s Japan Foundation Touring Film Programme, is Mishima’s sixth film which won the Special Grand Prix of the Jury Award at the 2017 Montreal World Film Festival.